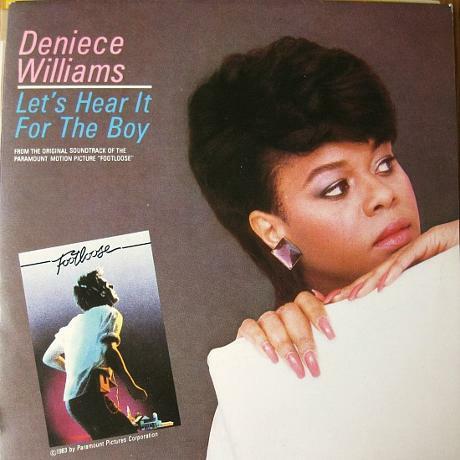 This very danceable pop song was the one and only hit of the 1980s for singer Deniece Williams, reaching #2 in the UK and #1 on the Billboard Hot 100 in the U.S. where the song also topped the dance and R&B charts. 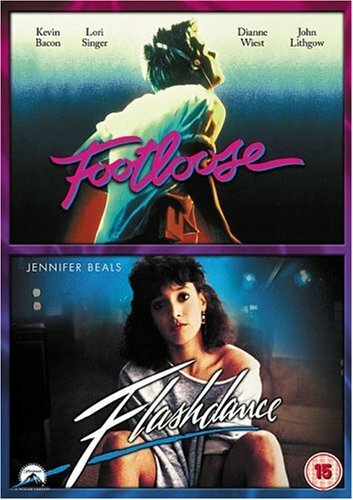 Nominated for an Academy award for "Best Song", the track featured on the soundtrack for the musical drama movie Footloose, as well featuring as the title track on Deniece Williams' own solo studio album. The album didn't chart here in the UK, but reached #26 in the U.S. It was produced by the very talented American musician George Duke who could play multiple instruments and worked with well-known artists including Frank Zappa and Miles Davis. He also directed the Nelson Mandela tribute concert at Wembley Stadium in 1988. Backing vocals were provided by the duo George Merrill and Shannon Rubicam. I guess, many of you may be thinking who the heck are they? Well, they went on to achieve success with their own major pop hit as Boy Meets Girl with the track Waiting For A Star To Fall - remember them now? Deniece Williams was also well-known for her duets with Johnny Mathis, especially the 1978 hit single Too Much, Too Little, Too Late. Williams had a handful of hits between 1976 and 1978, including the British chart topper Free. The Footloose soundtrack was a huge success and also included the hit singles Holding Out For A Hero by Bonnie Tyler, Dancing in the Sheets by Shalamar and, of course, the title track by Kenny Loggins.